This is the site with everything about Aprilia's Caponord bike. The Aprilia Caponord International Meeting 2013 will be taking place in Flims Switzerland this year. 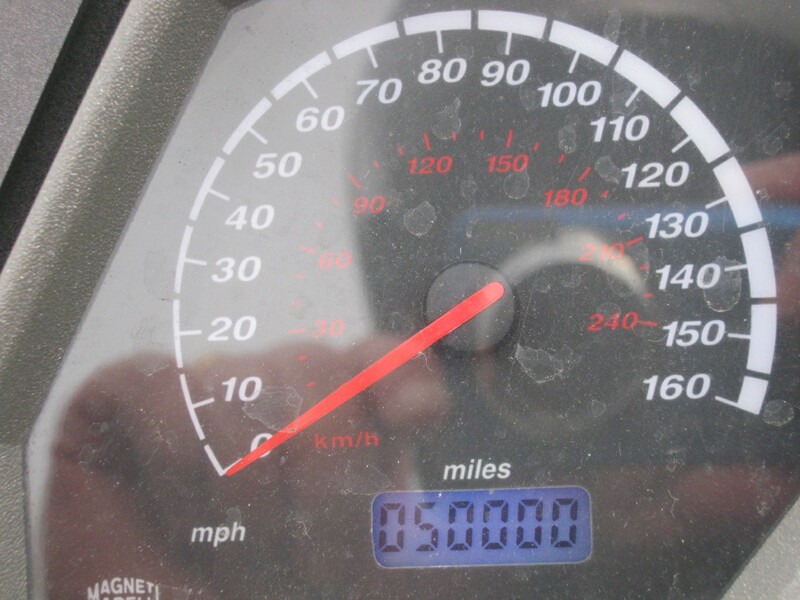 Reached the 50,000 miles (80K Km) a few days ago! In the recent RiDER POWER survey in the RiDE magazine the Caponord is placed in the 62nd position in the top 100 bikes. It has four stars out of five for the 15 out of 16 categories. The only category that gets three out of five is for the dealers. 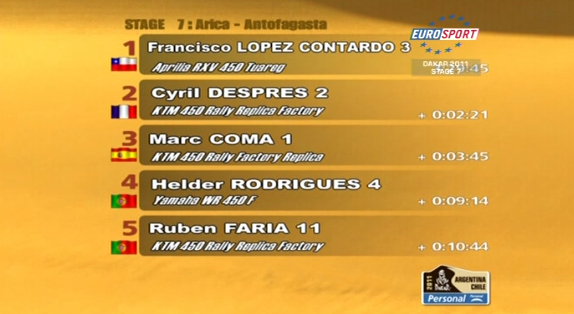 Stage win in Stage 7 for Fransesco Lopez Cantardo 'Chaleco' with Aprilia. There is a mention about the new Dorsoduro 1200 here and the mention, as everyone should know by now, that an adventure bike with the same engine (new Caponord) would follow soon. Did you ever had any coil problems?